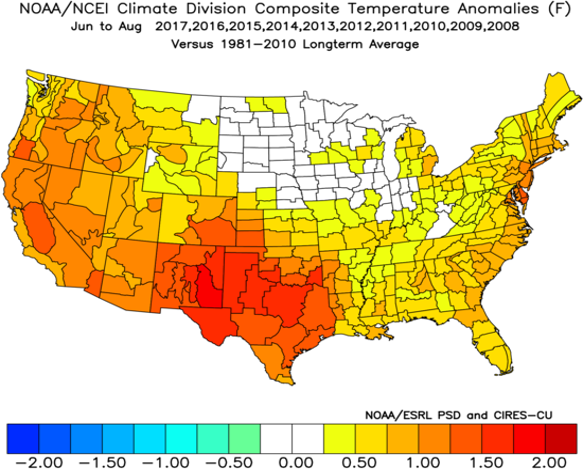 I’m currently the VP of Extended Forecast Services at WDT, Inc. 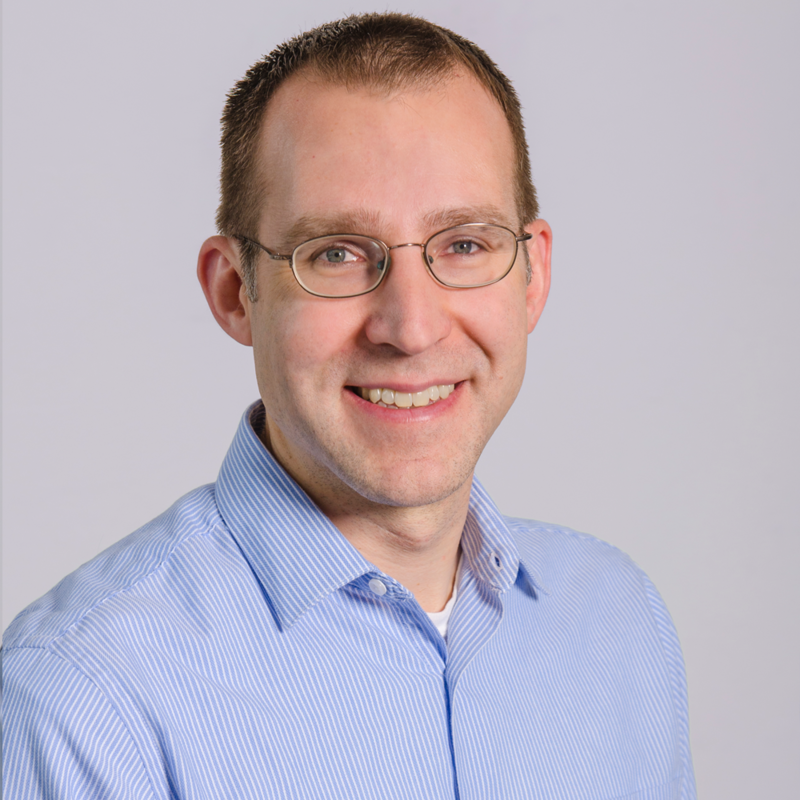 Prior to joining WDT, I was the President and founder of Frontier Weather, Inc. from 2003-2016 and provided historical and forecast data services to over 100 companies in the energy trading industry. 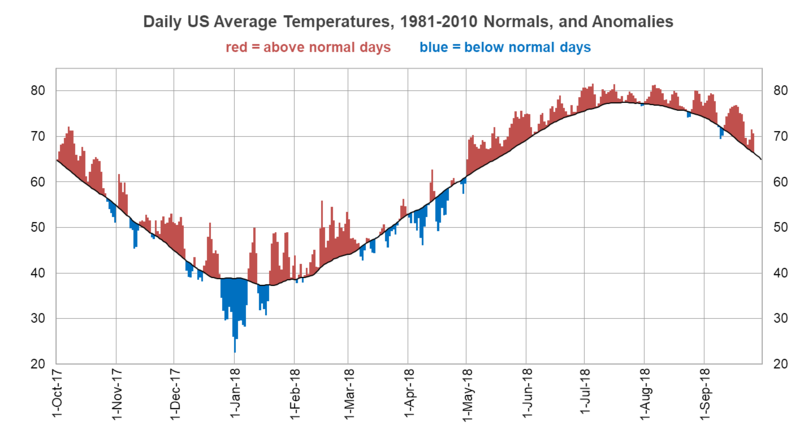 From 1999-2003 I was the lead forecaster at Williams Energy Marketing and Trading in Tulsa, OK and also provided weather presentations on Energy News Live from 2000-2002. 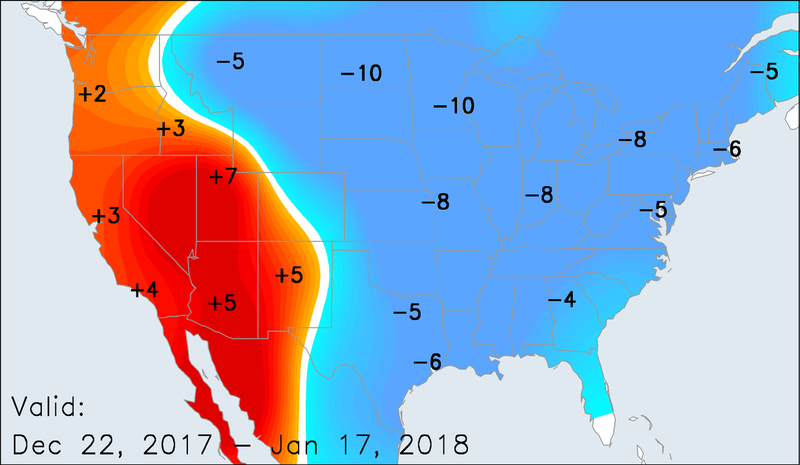 I taught an Economic Meteorology course on the Tulsa campus of the Oklahoma State University from 2003-2009, and also taught a similar class at University of Oklahoma in Norman, OK in 2008. I have an M.S. in Meteorology from the University of Oklahoma (1999) and a B.S. in Meteorology from The Pennsylvania State University (1997). 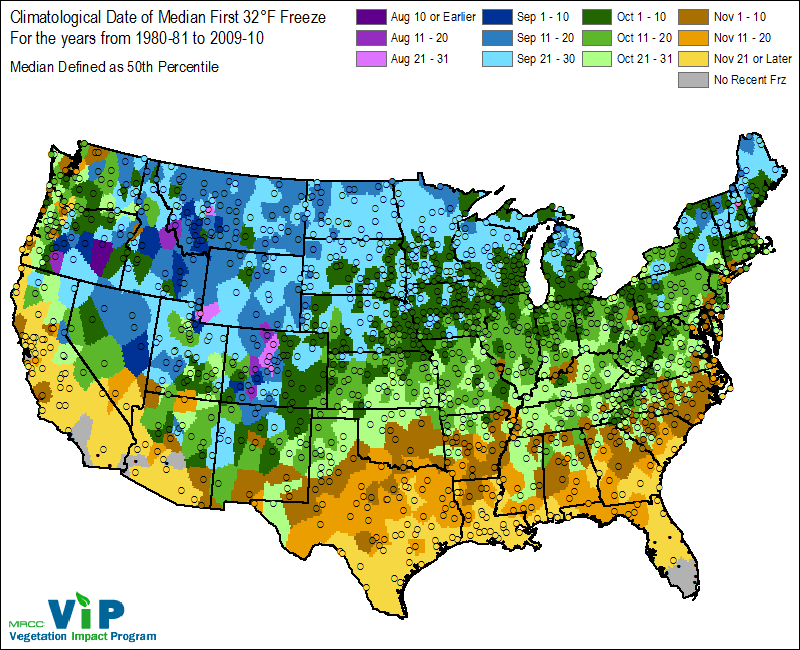 It's Time to Start Thinking About First Freeze Dates Across the US! Did You Miss Spring This Year? 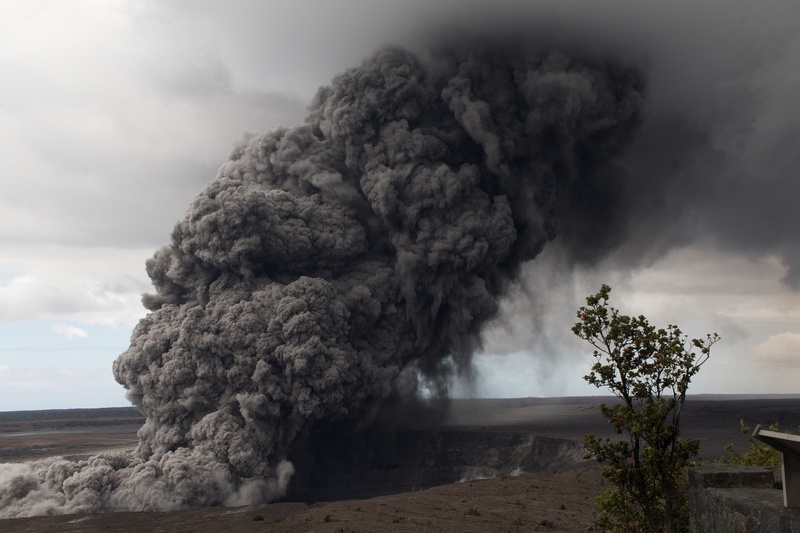 Will the Kilauea Eruption Impact Global Weather Patterns? 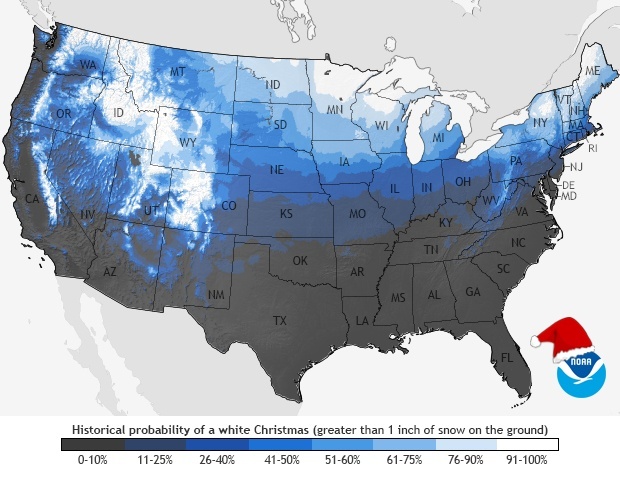 Will You See a White Christmas This Year? 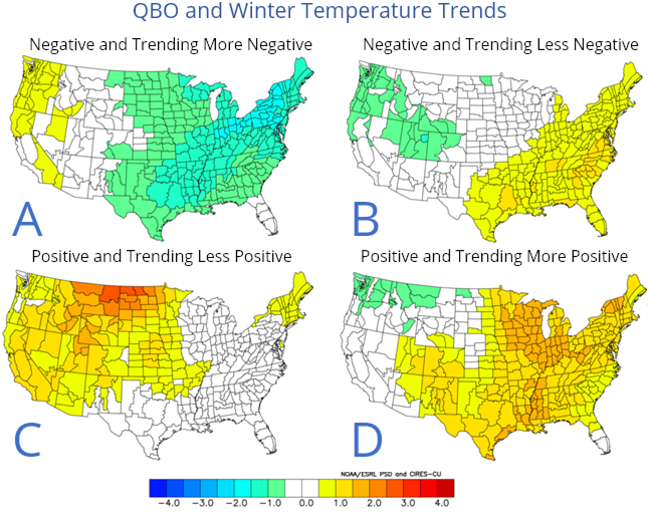 Will the Negative QBO Increase the Odds for a Colder Winter this Year? Many Have Had Their First Freeze and Snowfall. If You Haven't, Here's When You Will.